Welcome to the Villanova Band! We’re excited to have you with us. 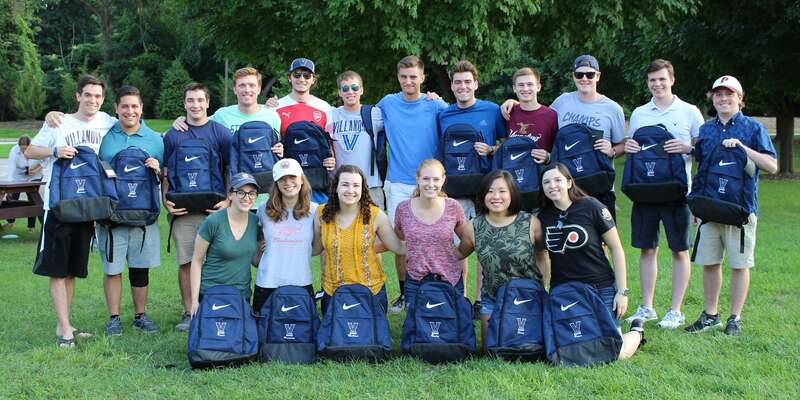 The Villanova University Band and Office of Music Activities provides Villanova students with unique opportunities to perform, travel, and share their musical talents and interests. 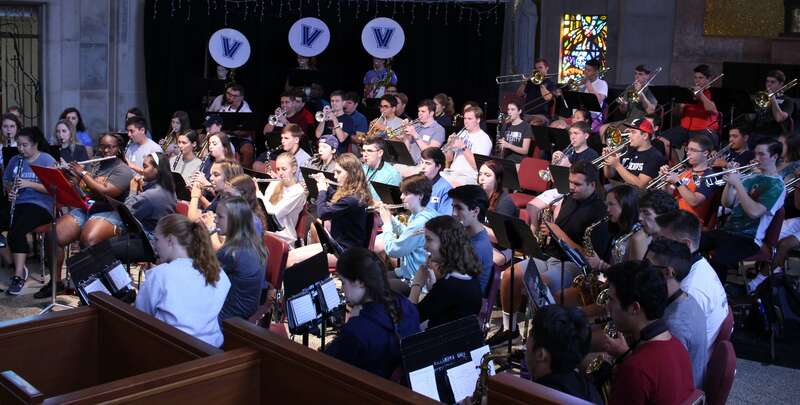 Villanova Musicians are from every college at Villanova. You’ll form lifelong friendships and develop high standards of performance, balanced by a spirit of fun and excitement. The Villanova Band is open to all who have the desire to pursue music as an extracurricular activity at Villanova. We stress that our band is not a big time commitment, nor is it designed for music majors. Rather, it provides an opportunity to those who play because they enjoy doing so. Everyone involved is a member because they want to be one. 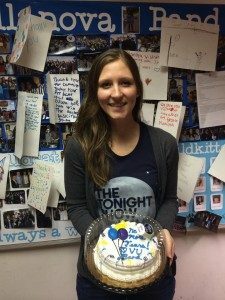 Unlike high school, no one’s parents are forcing him or her to stay in because “it looks good for college” or because “it’s an easy A to boost your average.” Villanova Band members are true “amateurs” which comes from the Latin meaning “to love what you do.” We accept all members regardless of musical ability. This band philosophy is reflected in its liberal attendance policy which fosters a tremendous amount of participation from members. 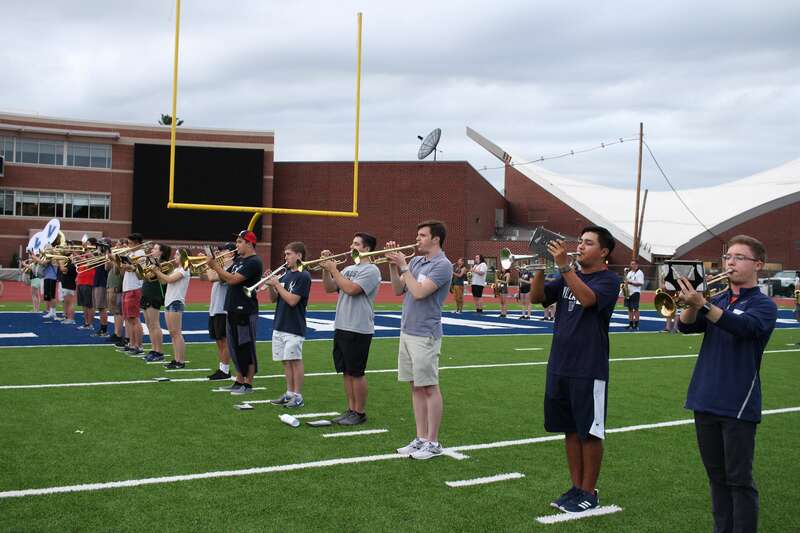 Requirements for membership in the VU Band are designed to accommodate full time university students of all majors. The band rehearses Monday and Tuesday nights during the school year from 6:00 to 8:00pm. If you enjoy playing music, then this is the place for you! 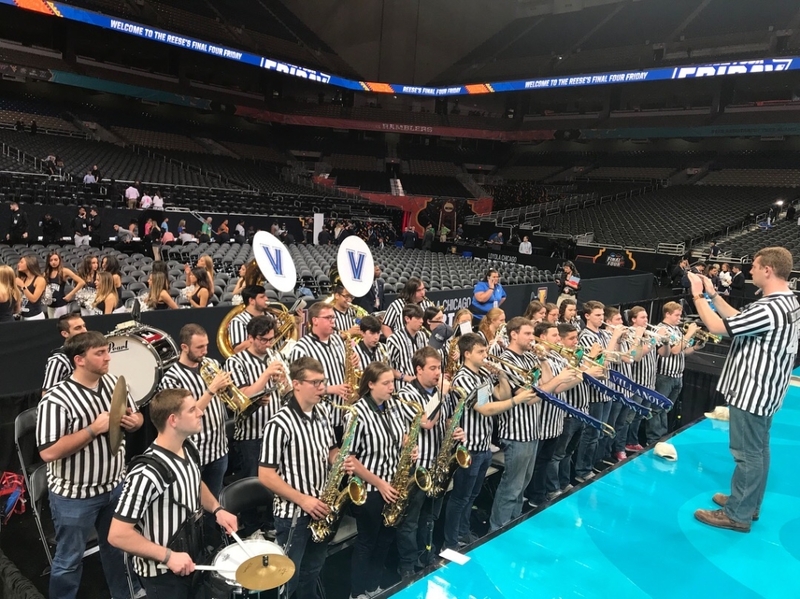 If you’re interested in donating directly to the Villanova Band, please click the button below and designate “Villanova Band” as the recipient. We’re always interested in new members or performance opportunities. If you want to contact us about any issue send us an e-mail. If you’re a member of the University community interested in joining us, check out our Join page.